Discover the best places to visit in South Africa with No Limits Travel & Tours. Experience Big 5 Game Viewing, Discover fascinating cultures and explore geographic marvels. Recapture the romance and atmosphere of a bygone era as you step aboard our reconditioned wood-paneled coaches and enjoy fine cuisine in five-star luxury. Enjoy Big 5 game viewing in the Kruger National Park, take in the finest highlights that cosmopolitan Cape Town has to offer before setting off on a relaxing journey through the Garden Route. All about the Highlights Of South Africa Tour. This morning you will be collected from your hotel, heading east to the Mpumalanga region. 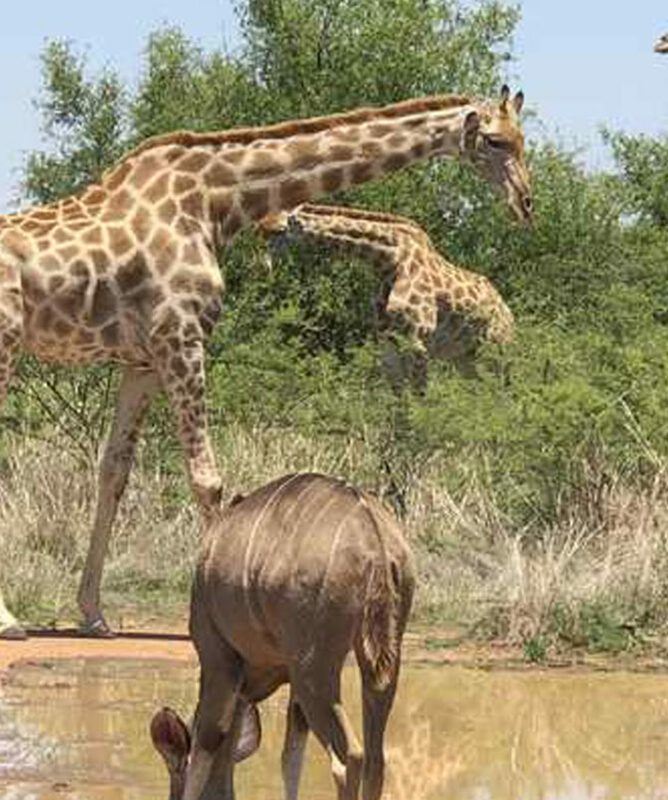 & Safaris’ guided holidays are also sociable and fun, enabling you to connect with people while enjoying all the enthralling adventure, magnificent beauty and amazing variety that southern Africa has to offer. highlights; and offers you safe luxury transport, excellent accommodation and fine dining, fully supported by professional, caring service. There’s no better way to encounter the best of Africa than to sit back and take it easy, knowing that all the details that make for a relaxing memorable holiday are completely taken care of. You are free to have fun – to fully explore, experience and enjoy a continent so rich in culture and heritage, peoples and places, astonishing wildlife and spectacular scenery. Springbok Atlas Tours & Safaris tracks its origins back to 1946 – that’s more than 70 years of enthusiasm and expertise invested in engaging travelling and touring in Africa, the world’s most adventurous, evocative and beautiful continent! Today, we take pride in being one of Southern Africa’s most well-established and best-known quality tour operations. When it comes to safety and logistics, planning and execution, we leave nothing to chance. When it comes to exploration and experience, engagement and enjoyment we make everything possible! Flight and departure tax between Johannesburg and Cape Town. Please book JNB/CPT flight to depart Johannesburg after 15h00 (Day 4). Enjoy breakfast before starting the return journey to Johannesburg. Arrive in Johannesburg, at OR Tambo International Airport, at approximately 14h30, for your onward flight to Cape Town. After breakfast, you’ll be transferred (unescorted, driver only) to Port Elizabeth. You’ll head eastwards along the Tsitsikamma Forest to Port Elizabeth, known as the “friendly city” with a wonderful climate. The tour ends on arrival in Port Elizabeth. [Breakfast] Guests may disembark, on request, at Port Elizabeth Airport. Situated at the Paul Kruger Gate of the Kruger National Park, just outside the town of Hazyview. 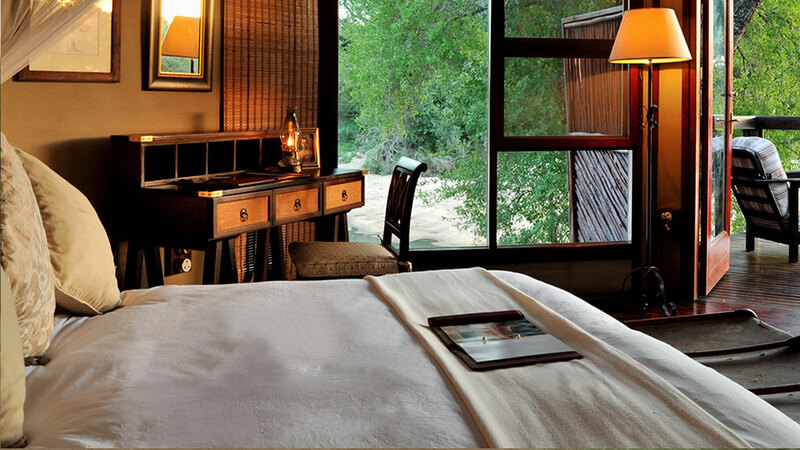 This luxury safari lodge-styled hotel is set on the banks of the Sabie River amidst towering indigenous trees. The spacious and comfortable en-suite rooms have modern conveniences as well as spectacular private verandas and walkways high in the riverine forest canopy. After an exciting day on safari, you can relax at the pool or enjoy sundowners on a game-viewing deck that overlooks the Park. A highlight of your stay will be dining in the stunning open air Lapa Restaurant where the the African stars are your ceiling. 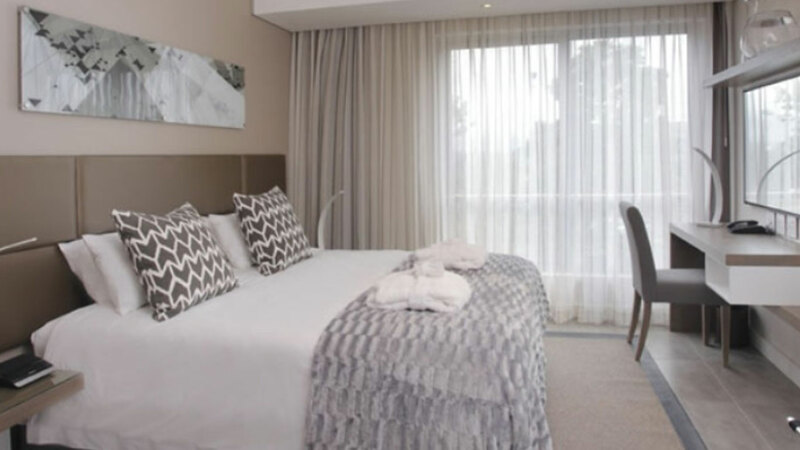 Set in the heart of Sea Point, only minutes away from Cape Town’s city centre and the V & A Waterfront, this hotel offers modern convenience and contemporary comfort blended with décor inspired by South African art. The en suite rooms, with either stunning mountain or sea views, offer all necessary modern amenities. Unwind in the friendly atmosphere of the La Café Coffee Bar, also a hotspot for cocktails from sundowners to late. The La Café Restaurant serves delicious buffet breakfasts and the Seven Spur restaurant offers a classic steak and salad valley menu on site or as room service. Guests can relax at the sparkling plunge pool overlooking the vibrant Sea Point promenade and get active at the fitness centre. features a number of rooms in the main building and the quiet garden, each uniquely decorated with a Victorian feel. Guests can enjoy delicious evening meals in the Victoria Room and delectable treats as well as delicious breakfasts and lunches at their quaint coffee shop. The large dining area leads out onto the patio overlooking the swimming pool and a large second floor balcony offers a quiet retreat with beautiful views of the town. La Plume is a family-owned 1902 Victorian homestead on a working ostrich, alfalfa and vine farm outside the town of Oudtshoorn offering warm country hospitality and accommodations in refined style. Enjoy relaxing on the cool veranda with its sweeping view across the Olifant’s River Valley to the Swartberg Mountains. 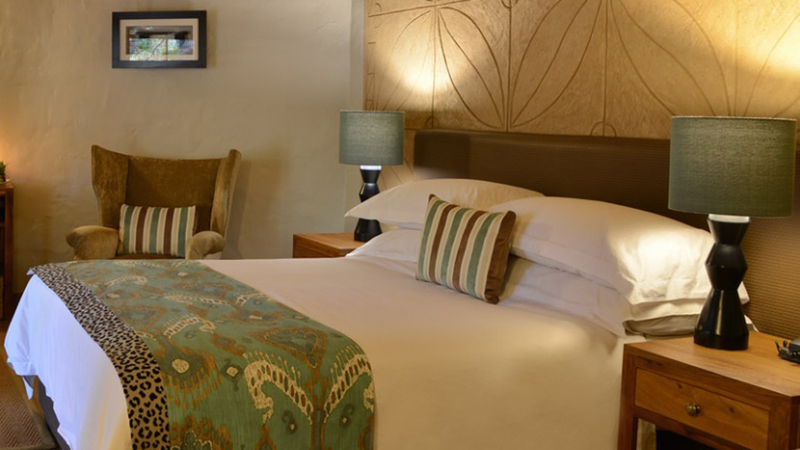 The spacious en suite rooms are tastefully furnished with gracious antiques and offer all modern conveniences. The Rex Hotel is renowned for its chic urban style and impeccable service. Located in the vibrant seaside town of Knysna and surrounded by beaches, forests and lakes – this elegant retreat is the perfect base from which to explore all the attractions of the world-famous Garden Route. Whether you’re a foodie, a golfer, a wildlife enthusiast or an adventure-seeker, there are plenty of experiences in store for you! 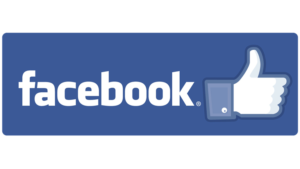 – with accommodation options available to suit your budget and the size of your group. The Rose Café is the Rex’s fabulous dining establishment, where guests are treated to excellent service and superb cuisine. The menu features a mélange of dishes from the Greater Mediterranean which have been influenced by North Africa, the Middle East and the vast culinary treasures of South Africa. Whether you’re a vegetarian, vegan or have other special dietary requirements – the chefs will cater for your needs. Other notable hotel features include an outdoor terrace area for al fresco refreshments, a hair salon, complimentary Wi-Fi and a welcoming atmosphere for children. No Limits Travel & Tours has made it their mission to provide the traveler exploring Southern Africa with more than just a sightseeing service.